AT&T is joining T-Mobile in shutting down their 2G network over the course of 2016. 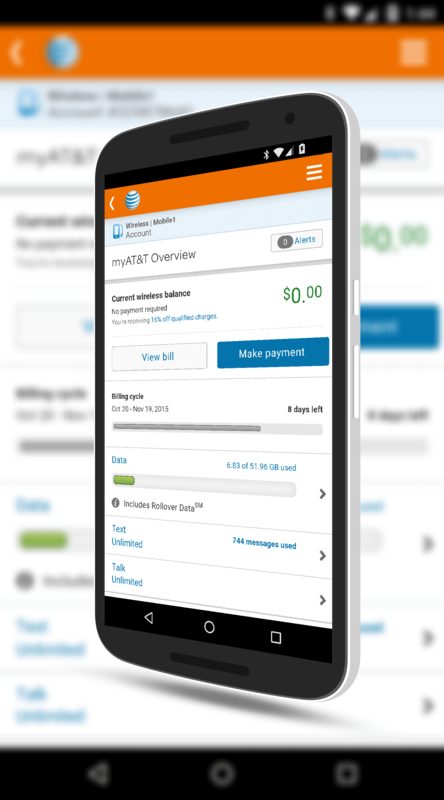 The announcement came from AT&T CFO John Stevens in an article in Wireless Weekly. According to the report, AT&T has already started the process of re-purposing their 2G spectrum for faster LTE service in areas where 2G usage has dropped off. The plan is to have this complete by the end of the year. By doing this transition, AT&T will be able to meet the data demands of their customers, something that seems ever increasing for all of the carriers, not just AT&T. According to Stevens, the carrier has already re-purposed some of the 2G network spectrum in areas where 2G device traffic has dropped off. This incremental approach, he said, means some markets will only have small chunks of spectrum left that need to be re-purposed. AT&T’s approach makes sense. As they see traffic drop, they transition that area’s spectrum coverage which assures that as few a customers as possible are impacted. T-Mobile has done a very similar thing with their 2G network, having converted all of that to LTE, a project that completed last year. Verizon has also indicated they are shuttering not only their 2G service but 3G as well by 2021. There are, of course, benefits for AT&T to do this as it lowers their overall operating costs on legacy network coverage that frankly just isn’t used much any longer. For customers, it means that an area where you could only get 2G coverage will likely have 3G or LTE coverage in the not-to-distant future. That, of course, makes customers happy as they can get the data on their mobile devices faster. Data usage from 2007-2012 has increased by some 30,000% for the carrier so getting that data to consumers is critical for the long term stability of the company. If by chance you are still using a 2G only device, it is seriously time to upgrade now. Once the 2G networks go dark in your area, you will be out of service. If however you have a 3G or LTE compatible device, you should benefit from faster service.